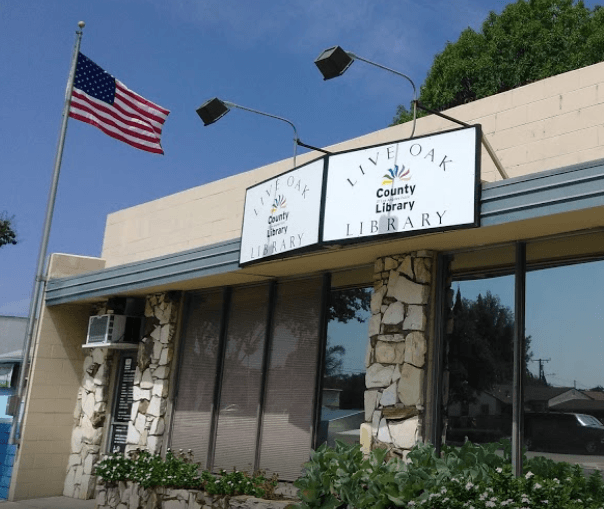 LOS ANGELES COUNTY – Today, the Board of Supervisors has approved the Live Oak Library Refurbishment Project for a new library to be located at 22 W Live Oak Avenue in Arcadia, announced Supervisor Kathryn Barger. With a growing need for more space, more books, and more programming, the new location, scheduled to open late spring 2020, will nearly double in size from 2,891 square-feet to 7,440 square-feet. Located just two miles from the existing location, the new library will include an adult reading area, a teen area, a children’s area with a homework center, a glass enclosed study room, a 40-seat community meeting room, express-service self-checkout machines, public access computers, Wi-Fi, and a collection of 42,500 books and other library materials. Construction of the new Live Oak Library is scheduled to start in May 2019 and be completed by late spring 2020.